I give into a lot of dessert purchases because they are adorable. 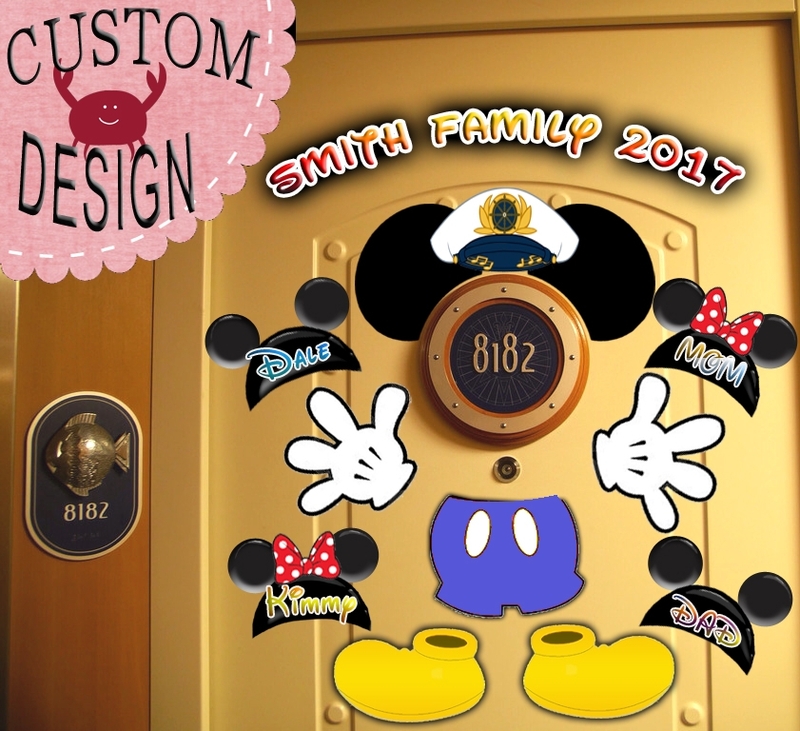 That Sorcerer Mickey candied apple is so freakin cute, but five bites in the Florida sun soon makes all that sweetness far less appealing. I’m already trying to pawn it off, asking my daughter if she wants a bite. So when a sweet snack comes along that I can finish off, and even swat the kids away from, you’ve got my attention. The Night Blossom drink at Disney’s Animal Kingdom is surprisingly at the top of my edible dessert list. 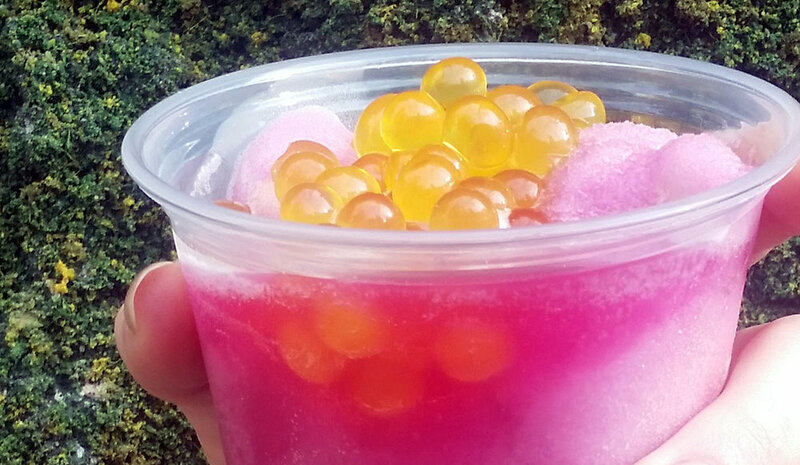 With waves of pink and green slushie cradling yellow boba balls, this drink looks way too sweet at first blush. But the Night Blossom’s secret is that it’s actually drinkable. The apple and desert pear limeade slushie mixture is sweet but with a slightly tart finish. I don’t like sour candies so I definitely wouldn’t describe it as sour, but certainly enough to balance out the sugar content. The boba balls on top are passionfruit, a good choice for keeping the sweetness from going over the top. The Night Blossom is only available at the Pongu Pongu Lounge, priced at $5.99, which is on-par as a Disney treat. If you want to get a lil crazy, you can upgrade to the souvenir cup with Unadelta Seed for $8.99. I’d say this is worth it if you want to hand your kid a thing that glows at night without purchasing a $25 bubble wand. And case you missed it on Instagram for the past year, the Night Blossom is the technicolor must-photograph drink at Disney’s Animal Kingdom. So check the box on adorability.